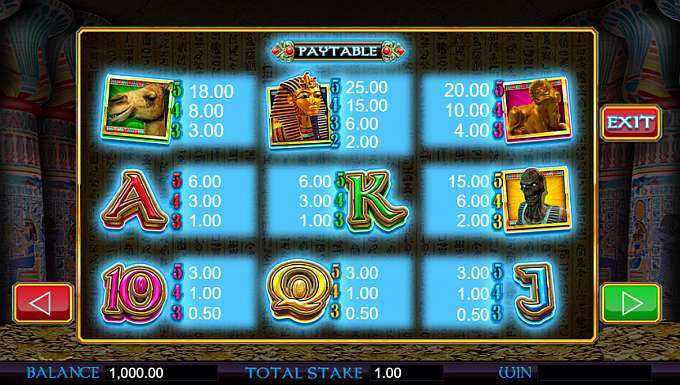 Pharaohs Wild transports gamers through time and space to the epic civilization of ancient Egypt in this 5 reel, 20 payline new jackpot slot game. With colourful characters, decoration reminiscent of ancient hieroglyphs, players will hear the spooky music of the tomb and the howls of ancient mummies as they navigate a way to win in this extraordinary set of new video slots UK. Storm Gaming Technology based in the West Midlands, UK, is one of the country’s leading independent manufacturers of online gaming solutions. Their presence in the online casino market has seen them develop and distribute leading examples of HTML5 content that is rich in features, highly playable and offers a thrilling gaming experience to both newcomers to the online casino world and skilful experienced players. Other examples of titles that have delighted gamers include Railroad Riches, Bar Star and Captain Cashfall. Get the best out of slot promotional offers before you play the game! 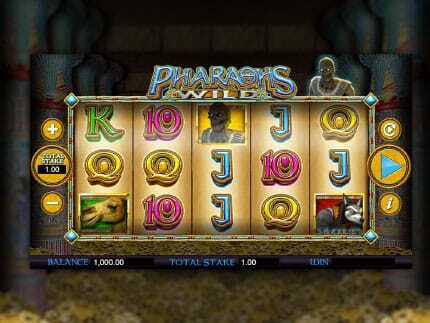 Pharaohs Wild is a 5 reel, 20 payline online slot game that sees a 94% Player Return. With clear, easy to see stake markers and play buttons, gamers can immerse themselves in the action and atmosphere of this very special slot game. Mummy Bonus – The spooky tomb dweller does the player a favour. The mummy appears at random to replace symbols on the reels with matching ones, activating free spins and boosting winning chances. Floating Bonus – If any symbols that match land on the first reel, they will take flight and float, placing themselves elsewhere on the reels. Free Spins – This section of the game gives players a number of exciting extra rounds. Accompanied by sliding wilds that settle on the board, this offers an exciting and dynamic bonus round that will be sure to delight any gamer and help push them towards big money prizes. Surprise Retrigger – Once again, the mummy returns! This time he helps out again, adding another wild to the free spin grid and restarting the process again. 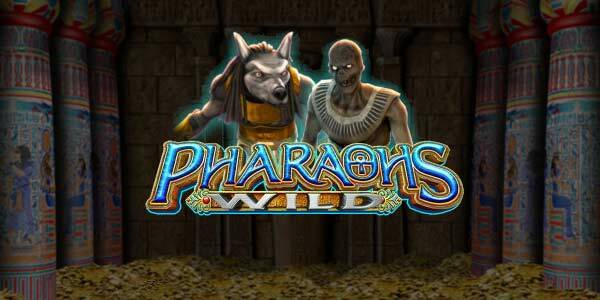 Pharaohs Wild also has an autoplay feature to give players more control over the game and keep the reels in motion should their attention be needed elsewhere, even for a short time.